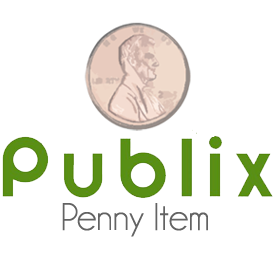 You can get the Publix Penny item with any purchase that is $10 or more before coupons. Most stores will require the penny item coupon found somewhere in your Wednesday or Thursday paper. South Carolina, North Carolina and Florida are no longer running the penny item. But those of you in Alabama, Georgia and Tennessee are still participating. Get all of this weeks Publix Deals and Coupon Matches!